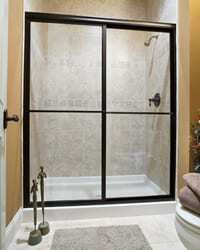 Enjoy the comfort and safety of a walk-in or roll-in shower without sacrificing the aesthetic beauty of your bathroom. At Senior Safe Solutions, we understand the challenges of bathing and showering with mobility issues, and it’s our number one motivator to ensure you can shower with peace of mind. 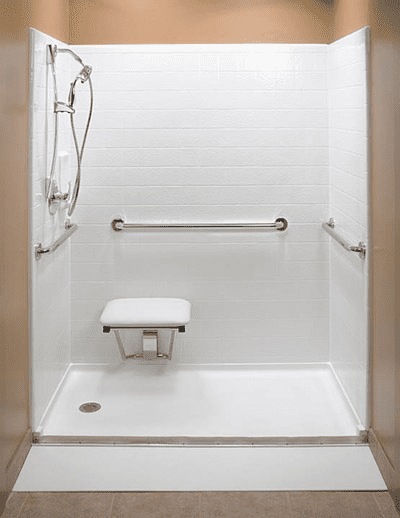 We offer both low-step and barrier-free shower options to best suit your needs, whether you have trouble stepping over barriers or need to roll in with a wheelchair. ✓ You have difficulty getting in and out of your bathtub. 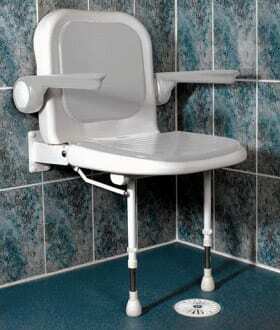 ✓ You require a barrier-free shower for wheelchair access. 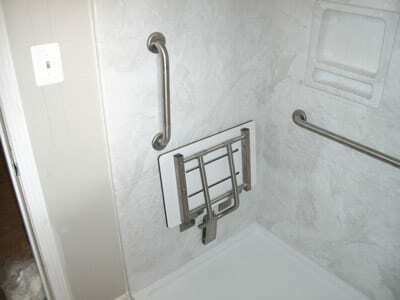 ✓ You want safety grab bars installed where you need them the most. 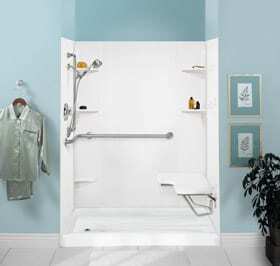 ✓ You want a shower that focuses on safety while also having plenty of choices in design, color and pricing. ✓ You need a shower that’s easy to access and easy to clean. You deserve to feel safe showering in your own home, and you also shouldn’t have to sacrifice beauty for safety. 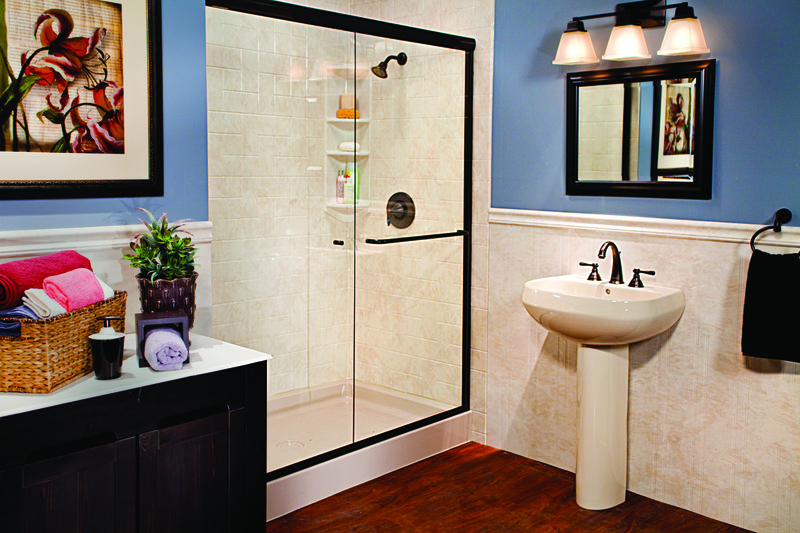 With a walk-in shower from Senior Safe Solutions, you can have both style and functionality in your bathroom! Have questions about our walk-in showers? We’d be happy to answer them for you!